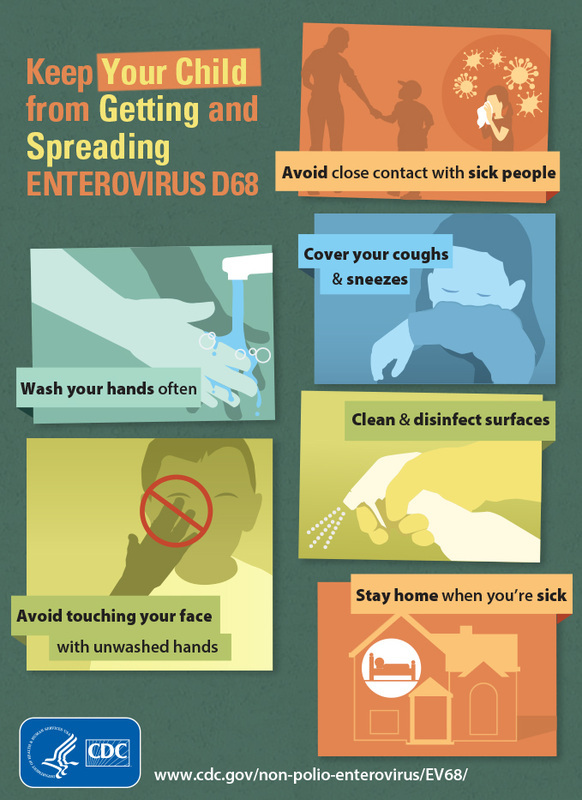 The CDC (Center for Disease Control) is offering information on their website to better prepare you for emergency health situations. Fist 25 people to register will receive a free Functional Needs Pocket Guide. (Torrington, CT) – The Charlotte Hungerford Hospital (CHH) is offering free admission to its next “Freedom From Smoking” Cessation Program beginning on Wednesday, January 7th from 5:30 to 7:00 PM being held in the Conference Room at the Hungerford Center, 780 Litchfield Street, Torrington, just up the hill from the main hospital building. Quit day for the class is planned for Monday, January 19th with classes running for 7 weeks. CHH’s Smoking Cessation Program is a series of seven convenient evening classes that meet on Wednesdays. As a special incentive, the $75 program fee will be waived for all participants. “The program features sessions led by a trained, certified clinic leader who understands the motivations and rationalizations of smoking, and uses a positive behavior change approach that teaches people how to become a permanent non-smoker,” says Sandy Markus, Program Facilitator. If you or someone you know is looking to kick the habit, CHH has just the program. Sign up and learn how to stop smoking and start building a healthier lifestyle through education, relaxation techniques, and methods of preventing weight gain. Call 860-496-6538 to register or receive more information. According to the American Cancer Society Tobacco use remains the single largest preventable cause of disease and premature death in the US, yet more than 45 million Americans still smoke cigarettes. However, more than half of these smokers have attempted to quit for at least one day in the past year. As of 2010, there were also 13.2 million cigar smokers in the US, and 2.2 million who smoke tobacco in pipes. For more information about smoking and its dangers, visit the American Cancer Society website at www.cancer.org. Torrington, CT - It's that time of year to start preparing to get your Flu Vaccination. Click below to download a schedule of clinics throughout our region. With summer officially upon us, the Department of Public Health (DPH) reminds the public to keep safety in mind as they go about their daily activities this season. State Mosquito Program begins monitoring mosquitoes for the presence of viruses that can cause West Nile virus (WNV) and eastern equine encephalitis virus (EEE).